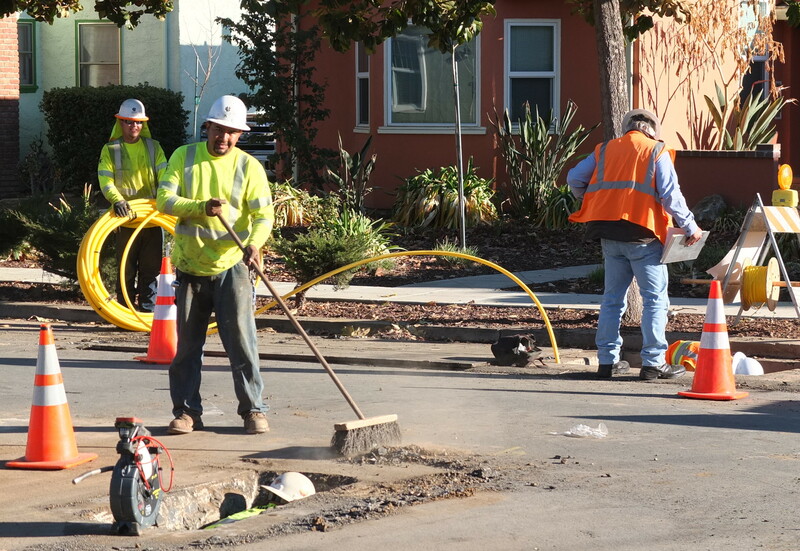 Happy to work for PG&E – Lincoln Ct.
That yellow tubing is state-of-art material for natural gas pipeline. Previous Previous post: More Cat Than Ever! Next Next post: Weeds r Us!